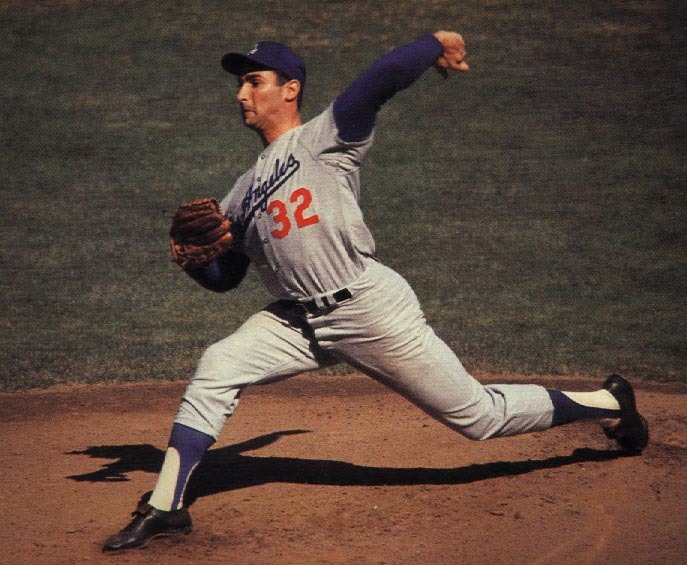 Tales from a tribble: Could This Astros Player Be Best Jewish MLB Player Since Koufax? Could This Astros Player Be Best Jewish MLB Player Since Koufax? Before it’s said and done Alex Bregman could be the greatest Jewish MLB player since Sandy Koufax. What a start in just first couple of years wins a World Series - gets walkoff hit in the crucial game 5 - and now in first All Star game hits a HR in 10th that could be the winning run. 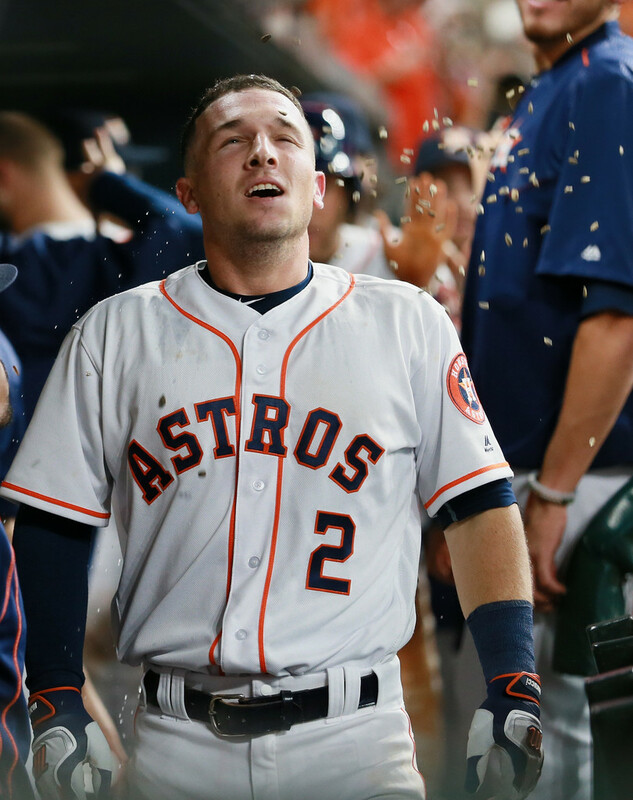 UPDATE: Just in: Alex Bregman is named as the MVP of the 2018 All Star Game --How do you spell WOW! I call Alex Bregman, Mr. Walk-off, because of his great penchant for walk-off hits in his early career [2 1/2 years]. He has had 5 of the Astros 7 walk-off hits since game 5 of the 2017 World Series. And his walk-offs have been of all variety: a single, a double, a Home run, a crazy Pop up on the infield that dropped between 3 San Diego players, and an even crazier one against the Oakland A's that was a little tap that went 5 feet from the catcher that he picked up and somehow Bregman [inches from the catcher] avoided the tag and the catcher threw it away down the first base line. Now, while this wasn't a walk-off in the All Star game, because the American League was the visiting team, he still hit the home run that turned out to be the winning run of the game. Click here to see on my Facebook page. I really believe 10 years from now we when we talk about the greatest Jewish players who have ever played Major League Baseball, Alex Bregman's name will be in there near the top.